October, 2015. Devon goes on a long-term, open-ended sabbatical to home-school her son. Projects will be completed on a much longer timeline. Thank you for your patience and understanding. August, 2015. Devon is busy working on edits and illustrations for a top-secret Auz Classics (a division of Owl and Zebra) project. July 16, 2015. Amazon reports that the Benevolent paperback has reached a sales ranking of #1511 in Magic Realism, and that The Night of One Hundred Thieves Kindle version has hit #1000 in Historical Fantasy. We’ll take it! April 18, 2015. First review for The Night of One Hundred Thieves comes in on Amazon. etc., and it is a five-star headed “Amazing!” The best part? It’s by someone I don’t know who has no stake in the claims. Super. March 30, 2015. Benevolent and The Night of One Hundred Thieves become Kindle Matchbook active. (Is that the word you would use?) That means when you buy the paperback of one of them from Amazon, you get the Kindle e-book version for less than retail; in this case, 99 cents. Also, we discover during the launch that our books are also listed on Overdrive. March 30, 2015. “The Night of One Hundred Thieves” goes into publication. 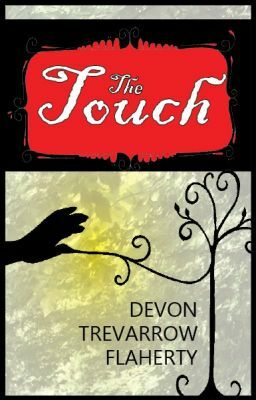 Devon is now two novels into twenty-one novels and novel series (planned, as of now). Visit Launch Central and Launch Train for more details. Or buy HERE. March 22, 2015. We discover that The Starving Artist blog has been graced by one of Devon’s absolute most favorite authors, Haven Kimmel. Kimmel read a post (about her! Yikes!) and even left a comment. What makes this even more exciting is that Kimmel is a “disappeared” author, and she let us know she is alive and well and how her most recent project is going. !!! F ebruary 22, 2015. 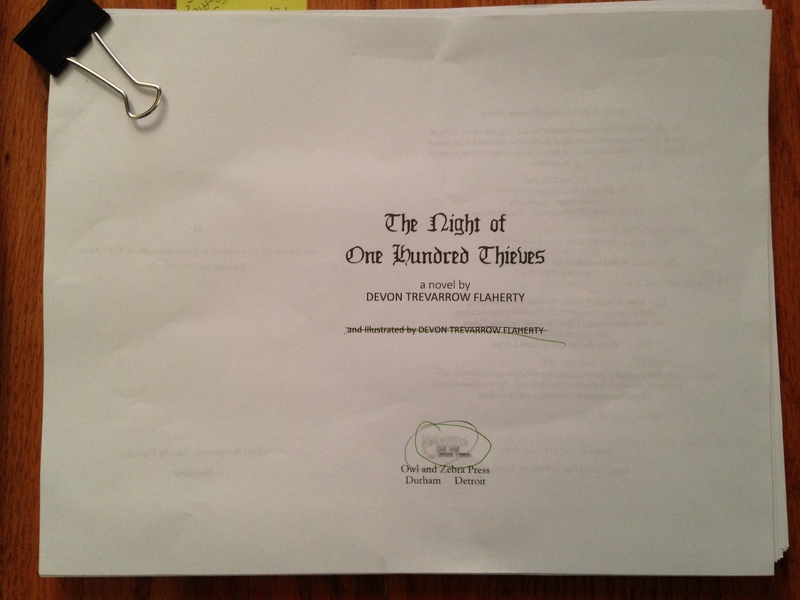 The Night of One Hundred Thieves first proof draft all keyed in. Copy went out to final editor, today, and proof ordered and soon in the mail on it’s way to me, to be inspected and scrutinized. We’re looking at a publication date of March 2! February 5, 2015. The Night of One Hundred Thieves finishes its final draft and copies go out to the proofers. Pre-orders available soon!